A recent AmeriCorps alumna, Greta has spent the last eight years in the after-school field in Pennsylvania and Washington, DC. Before she arrived at DC SCORES, she was a VISTA Leader at the Afterschool Alliance’s National Sustainability VISTA Project. 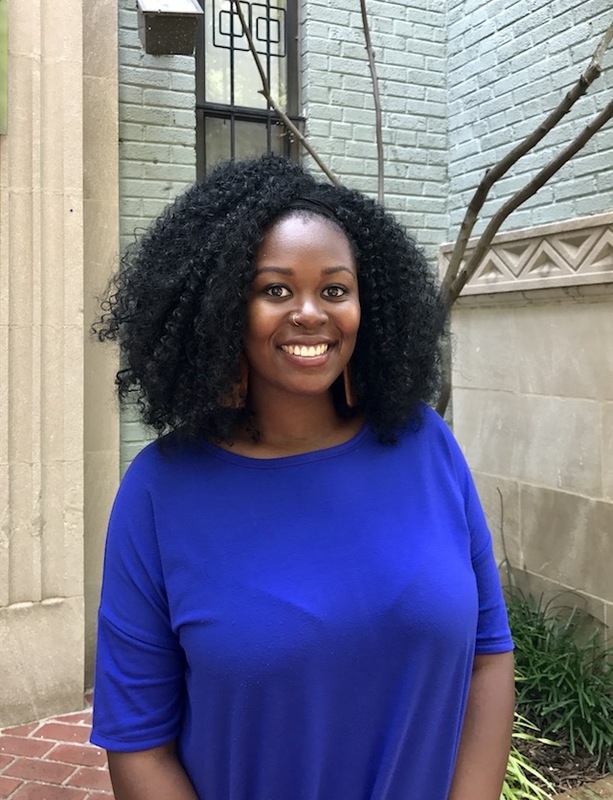 Her passion for mentoring and working for older youth brought her to DC SCORES. Greta received her Bachelors of Science from The Pennsylvania State University in Human Development and Family Studies.